Thames Valley Police is appealing for witnesses following an incident of public order in Banbury. Following a Thames Valley Police investigation, two people have been arrested in connection with a stabbing incident which took place in High Wycombe. Following a Thames Valley Police investigation, a man has been jailed for burglary. Thames Valley Police has arrested a man on suspicion of malicious communications, and conspiracy to cause grievous bodily harm. Thames Valley Police is issuing advice to horse owners in South and Vale. Thames Valley Police is releasing images of four military medals, similar to those stolen during a burglary in Twyford. 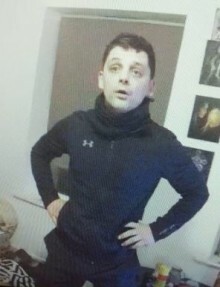 Thames Valley Policing is releasing an image of a man we would like to speak to following a theft in Didcot. A man has been sentenced to seven-and-a-half years’ imprisonment for causing the death of his passenger. 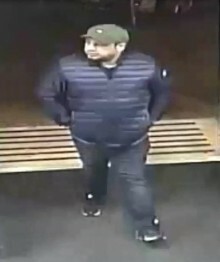 Thames Valley Police is releasing CCTV images of two men officers would like to speak to in connection with a grievous bodily harm incident in Reading. 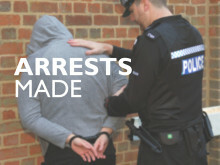 A day of action by Thames Valley Police has led to a number of arrests of wanted people. Thames Valley Police is appealing for witnesses following an assault occasioning GBH which occurred in Wokingham. Thames Valley Police has issued advice to motorists and business owners following a number of thefts of catalytic converters in Oxford. 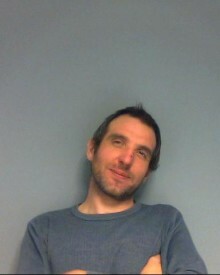 Thames Valley Police is continuing to appeal for information to trace a man who absconded from HMP Springhill. Following a Thames Valley Police investigation, a man has been charged with exposure offences in Banbury. Thames Valley Police is appealing for information following an incident where an eight-year-old girl was approached and grabbed by a woman in St Adrian’s Close, Maidenhead. Two men have been charged in connection with an attempted cash machine theft in Abingdon. Thames Valley Police has charged three men and a teenage boy with affray following an incident in Wokingham in the early hours of Sunday morning (31/3).